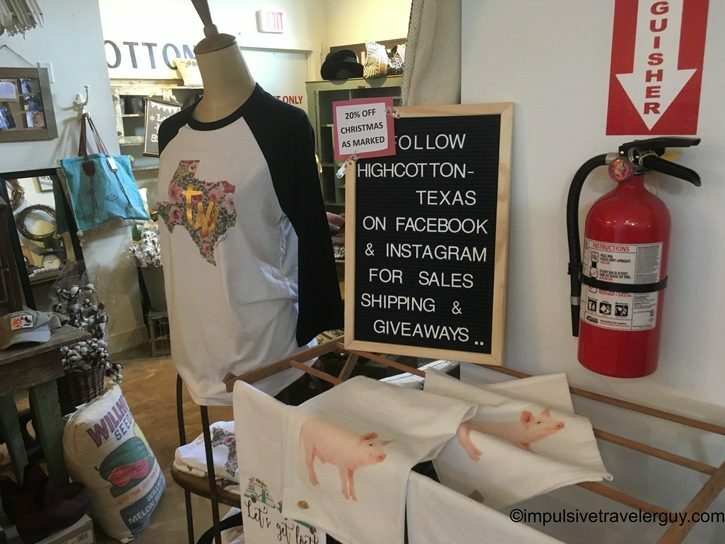 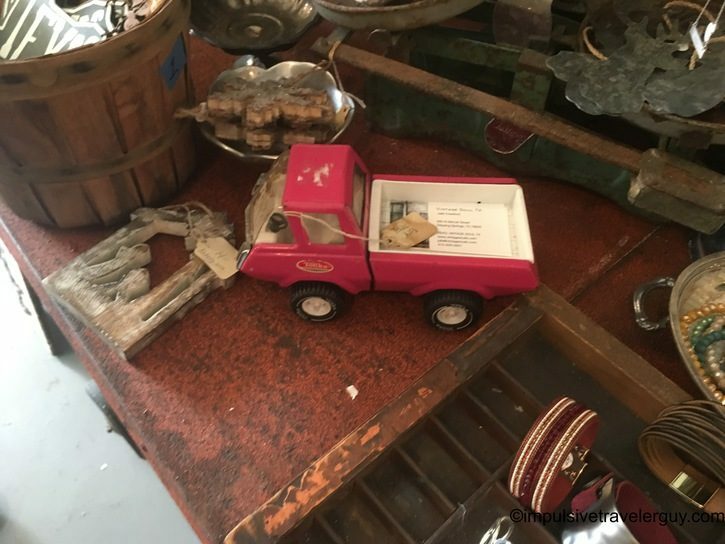 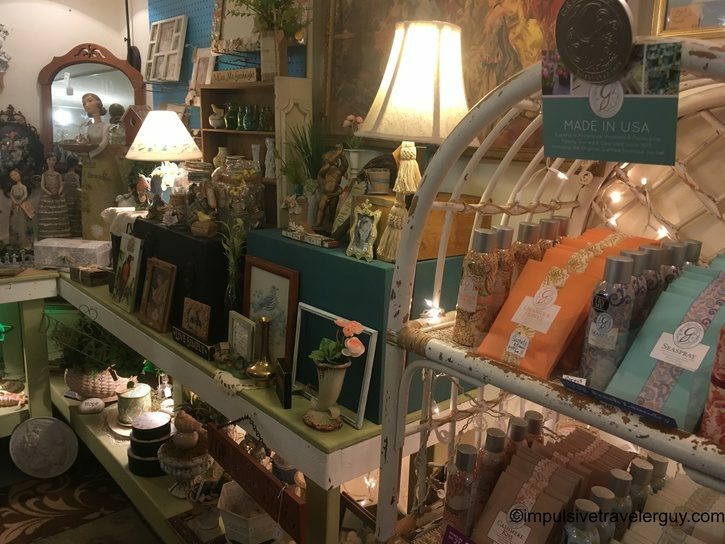 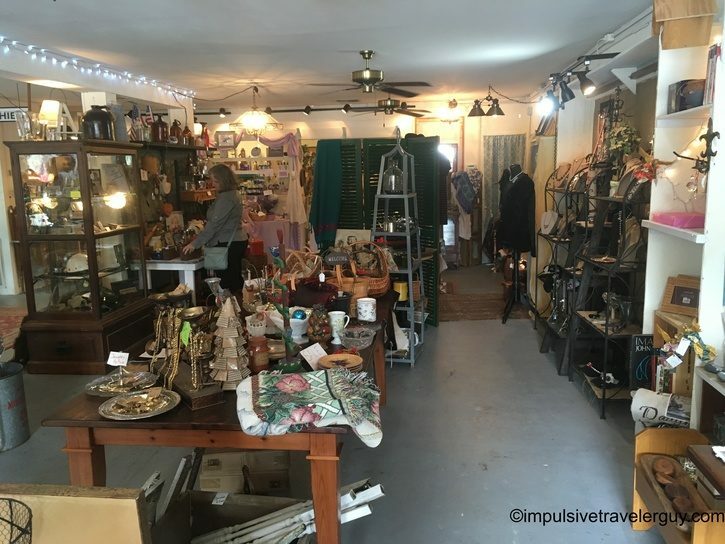 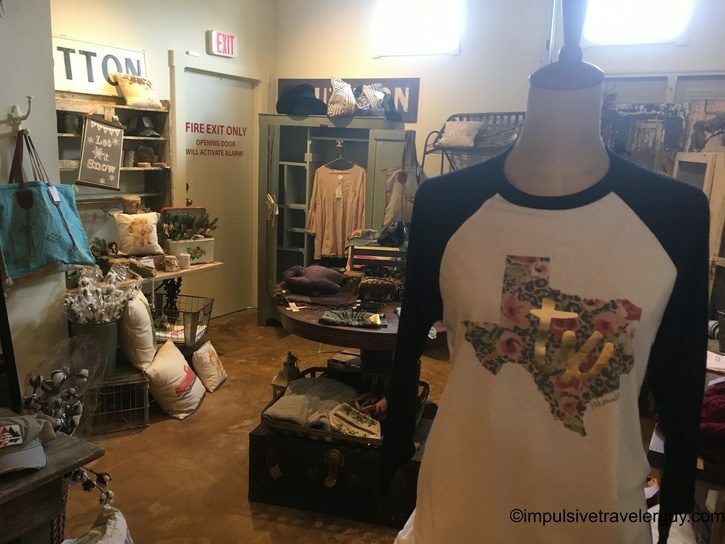 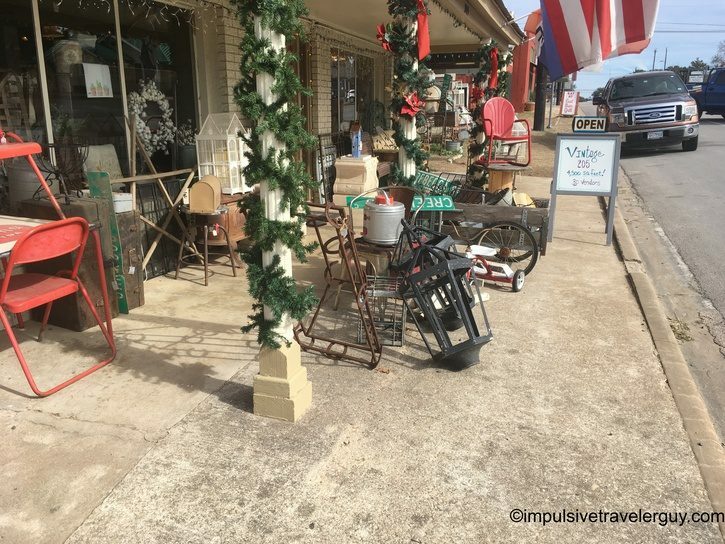 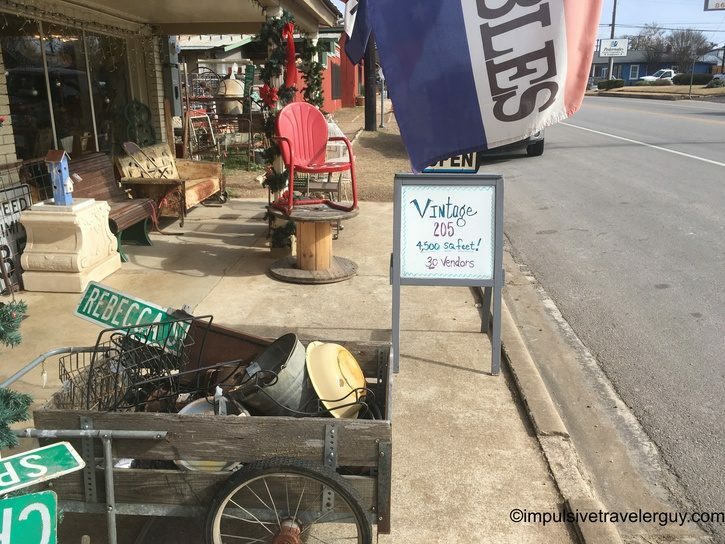 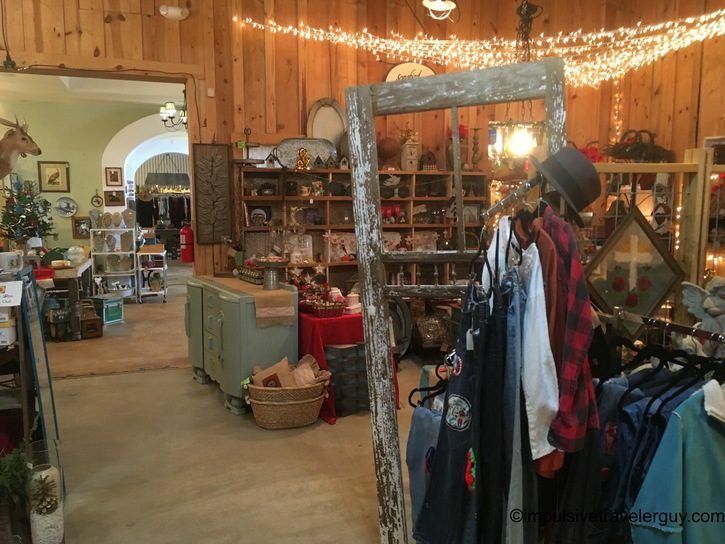 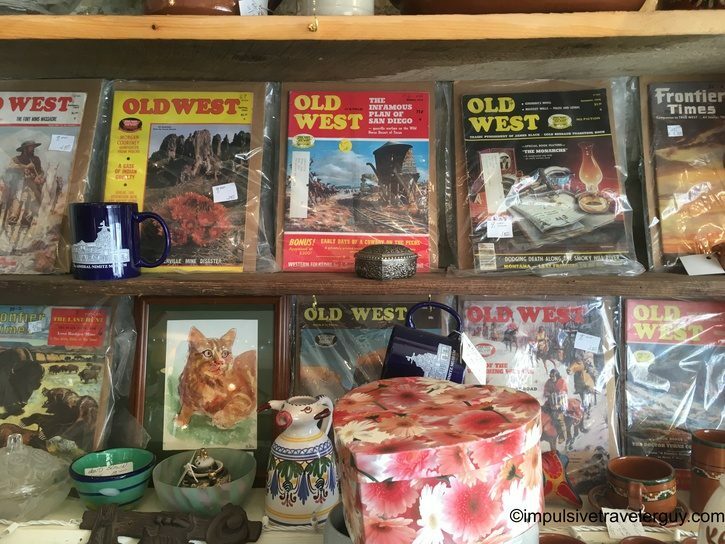 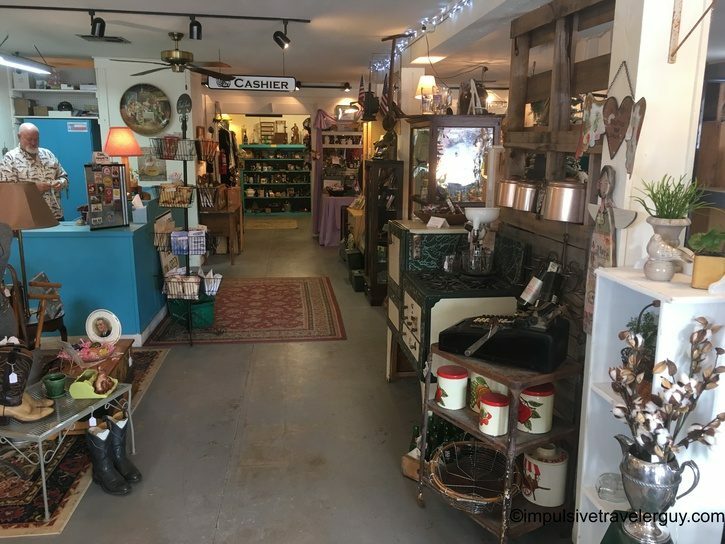 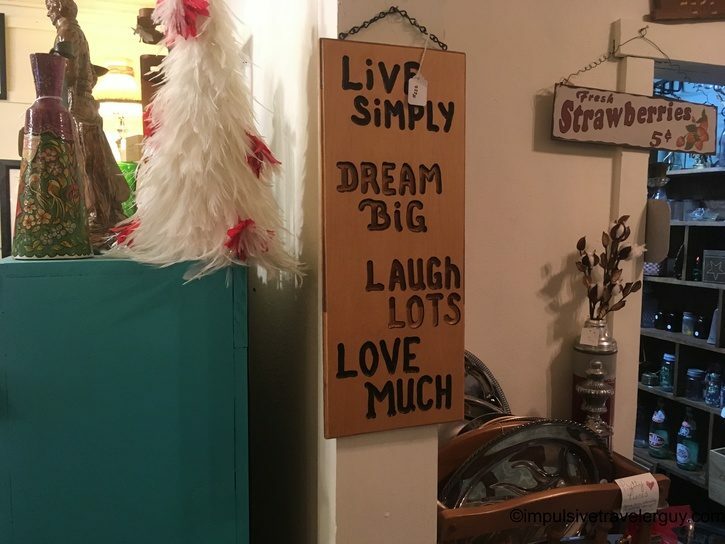 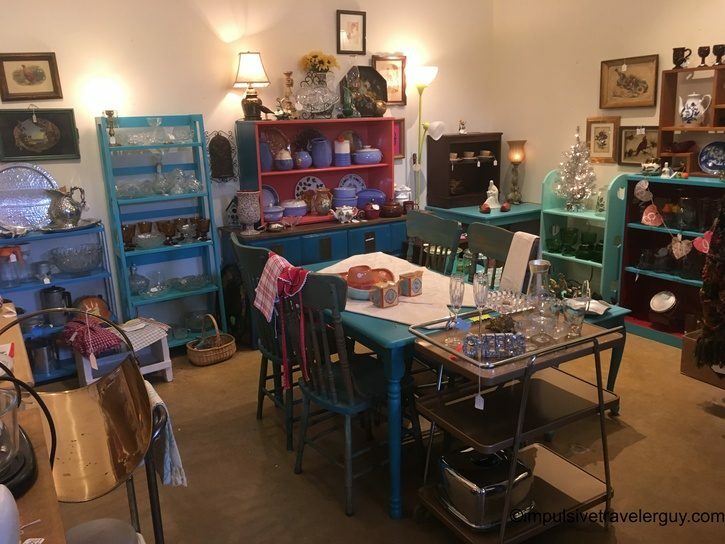 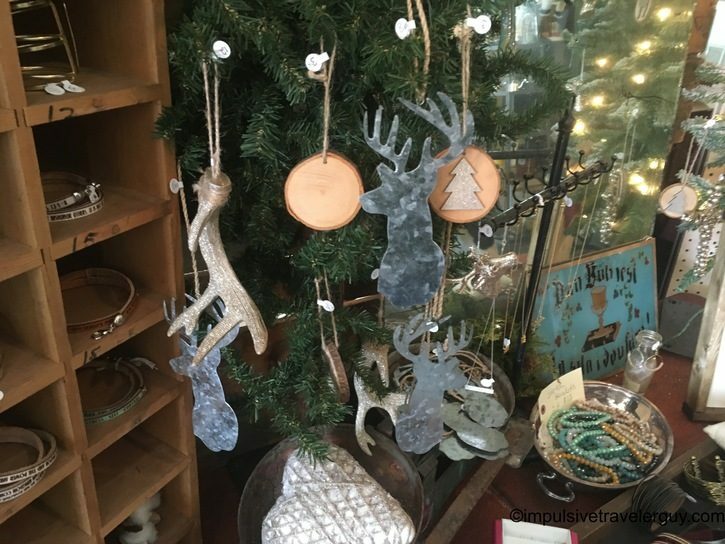 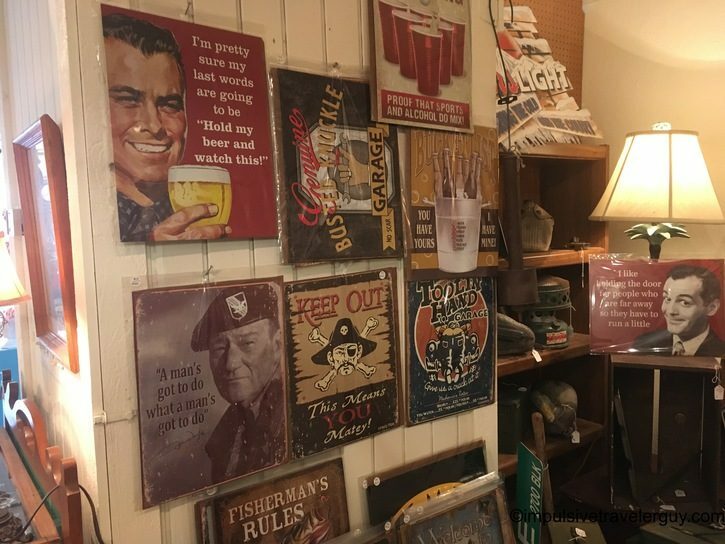 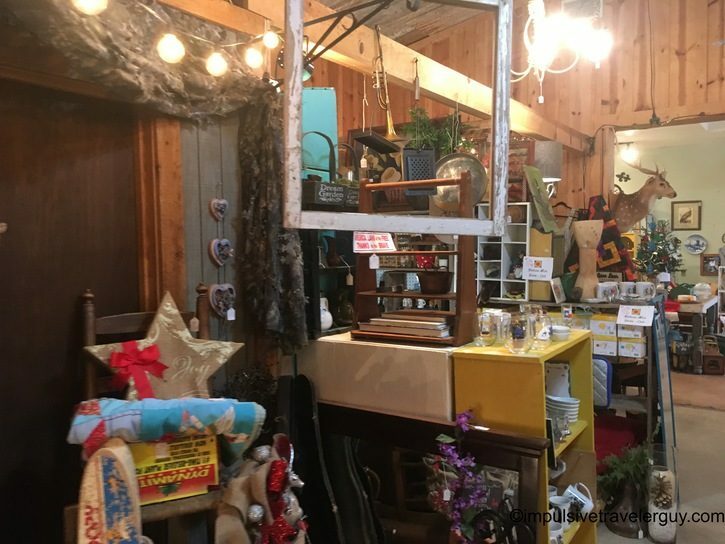 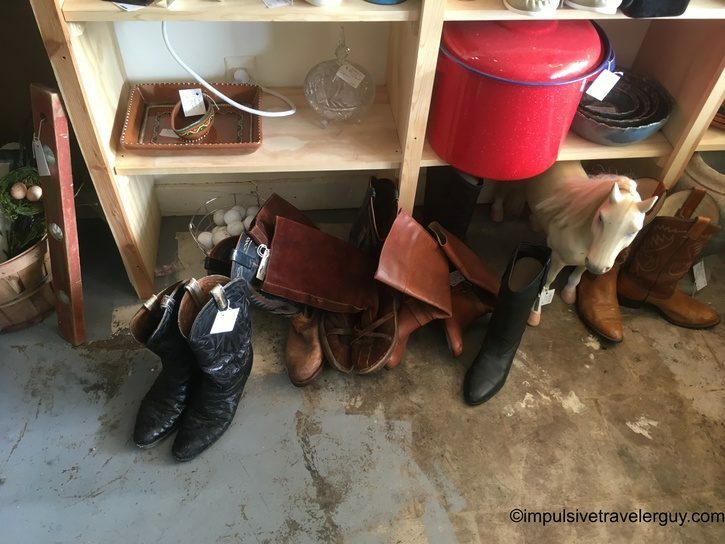 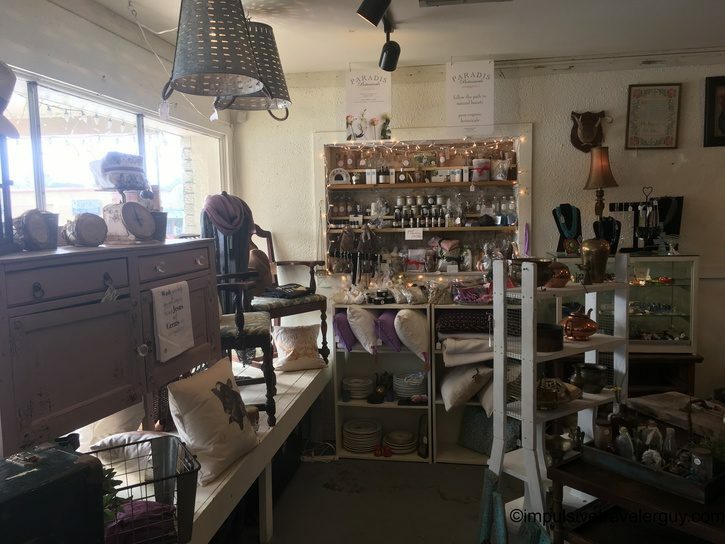 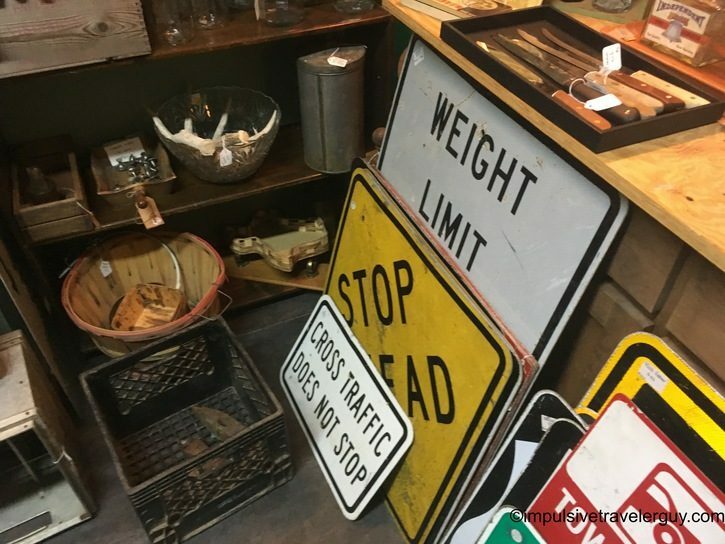 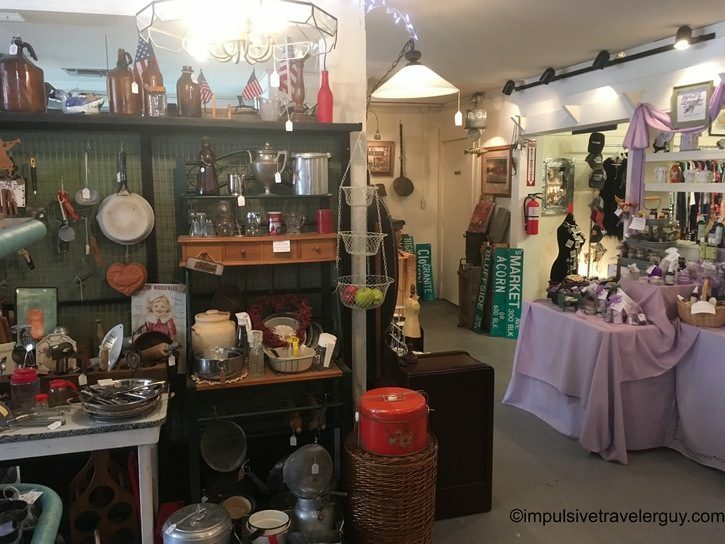 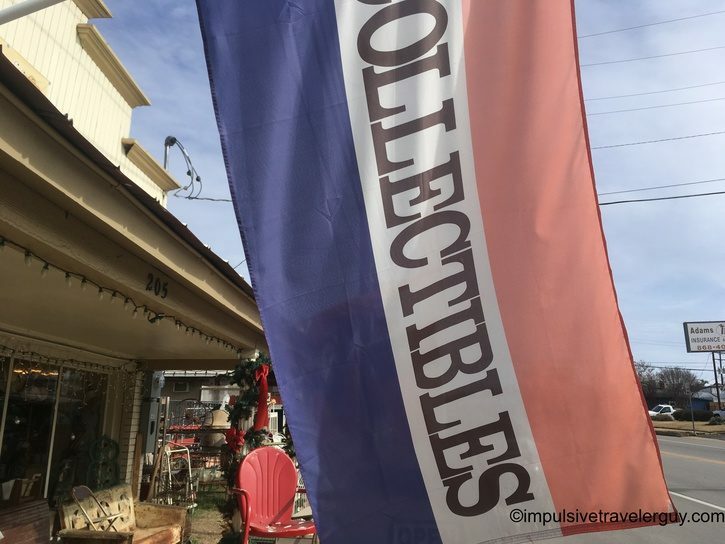 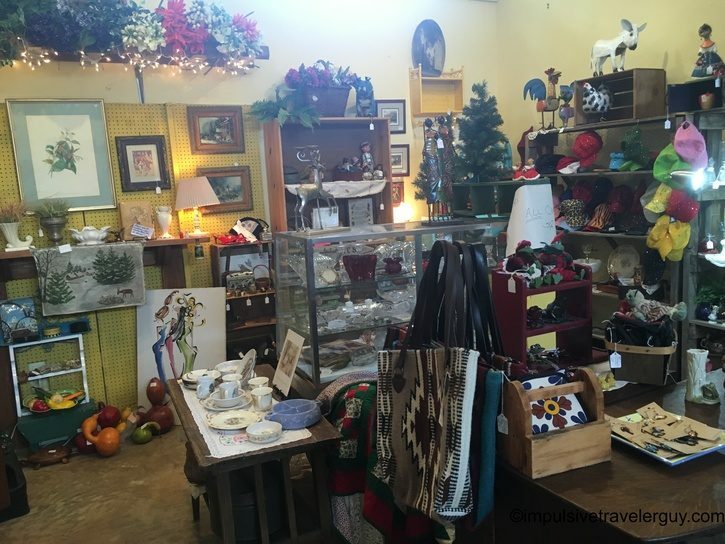 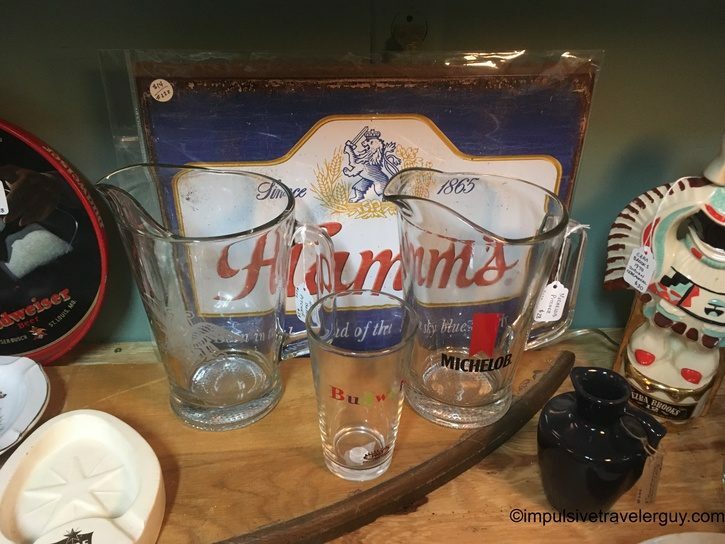 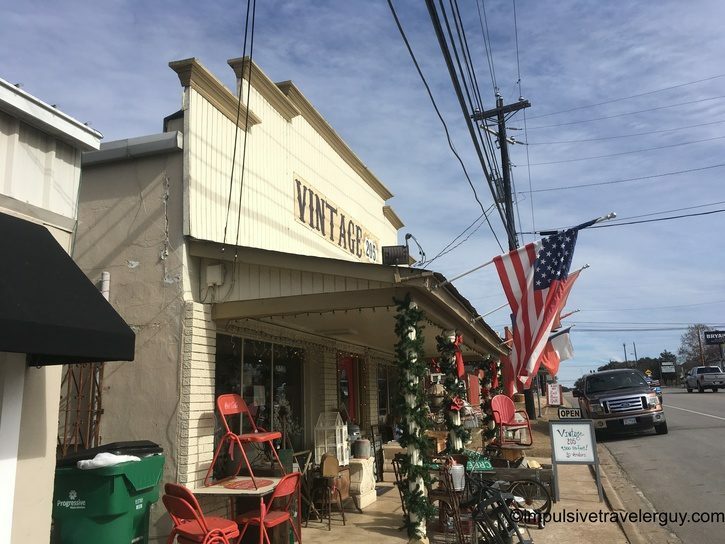 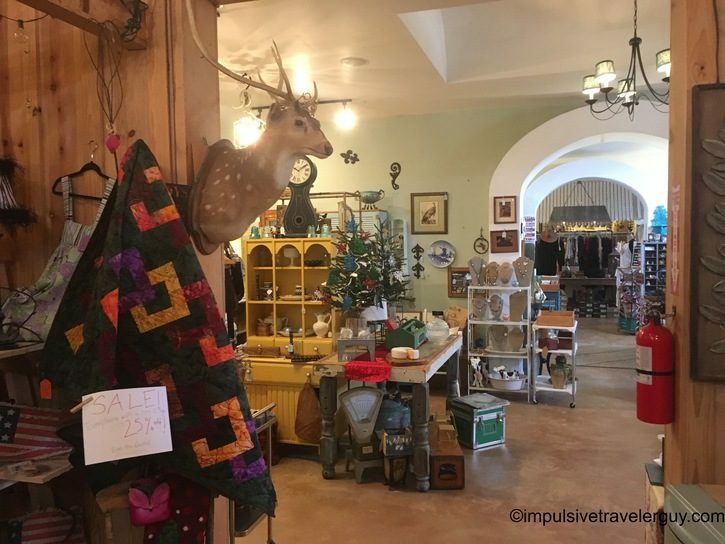 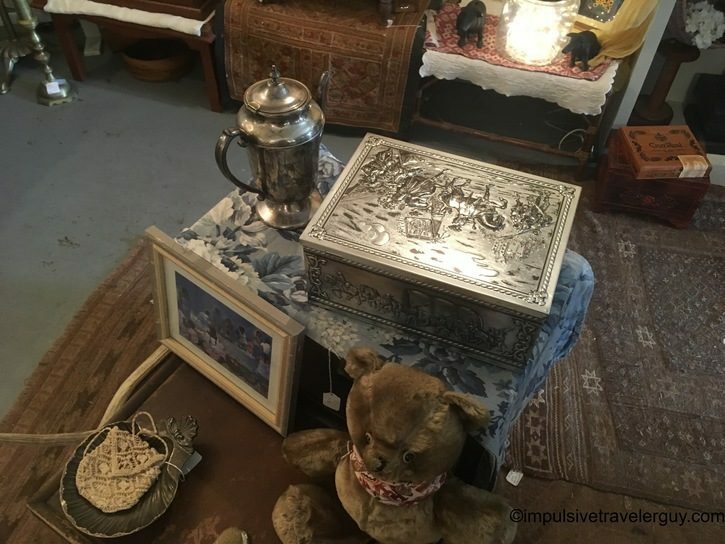 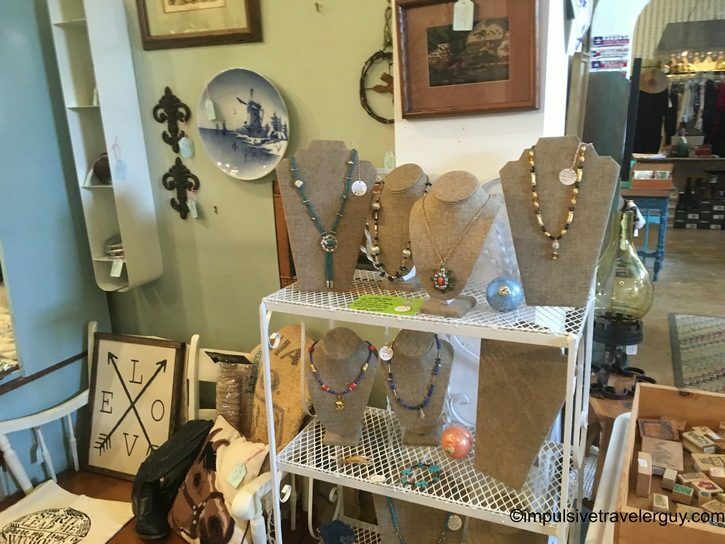 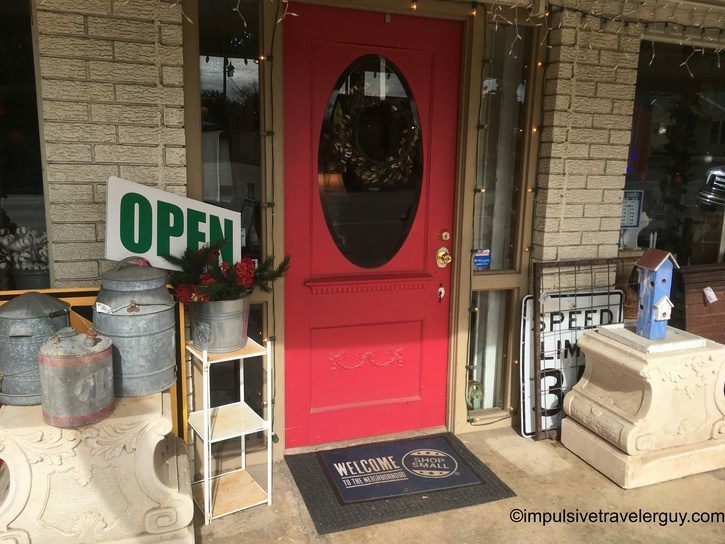 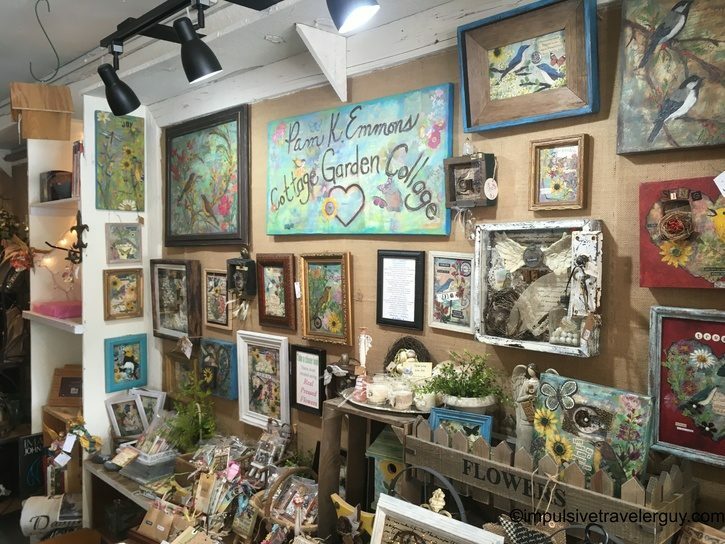 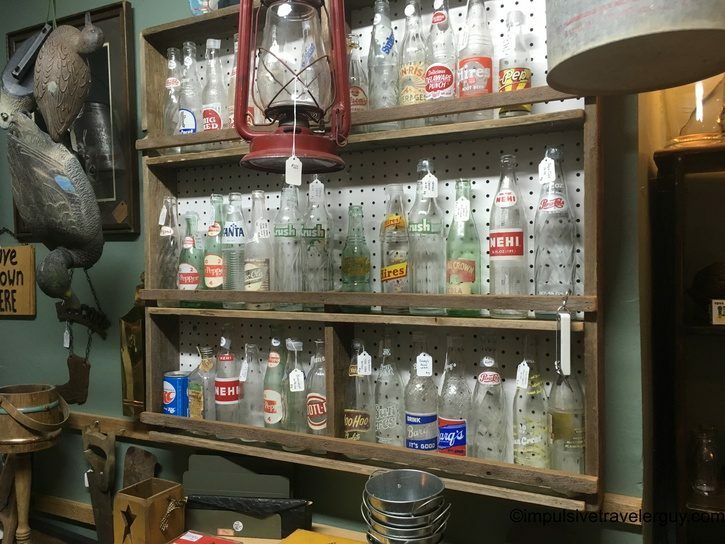 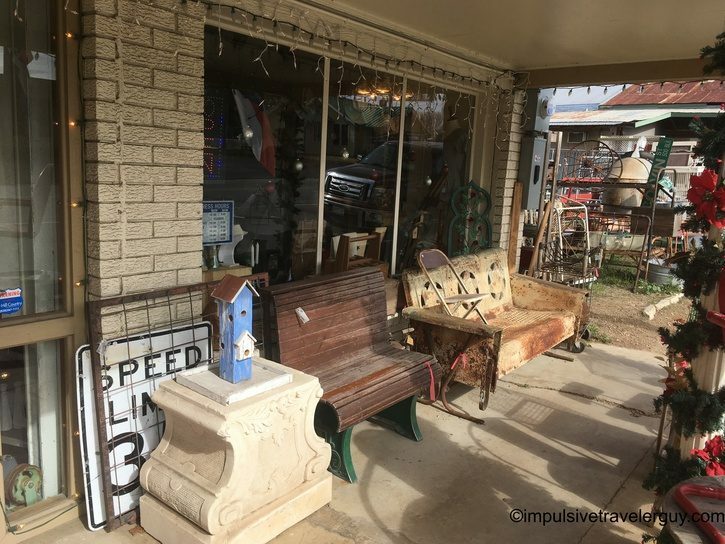 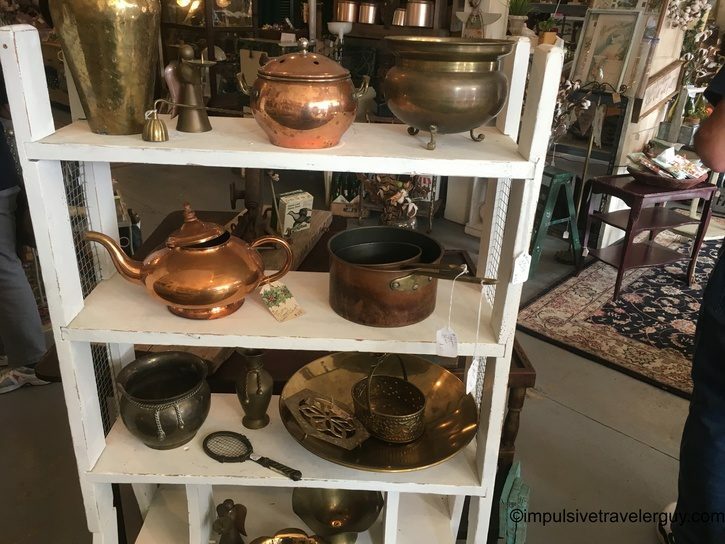 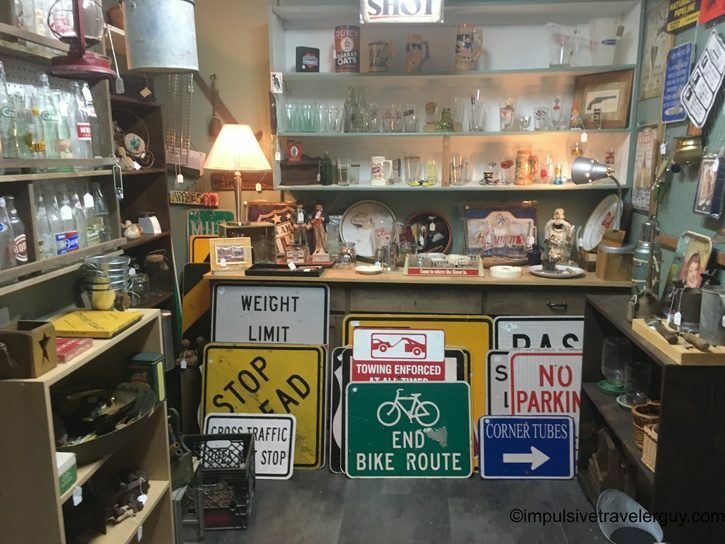 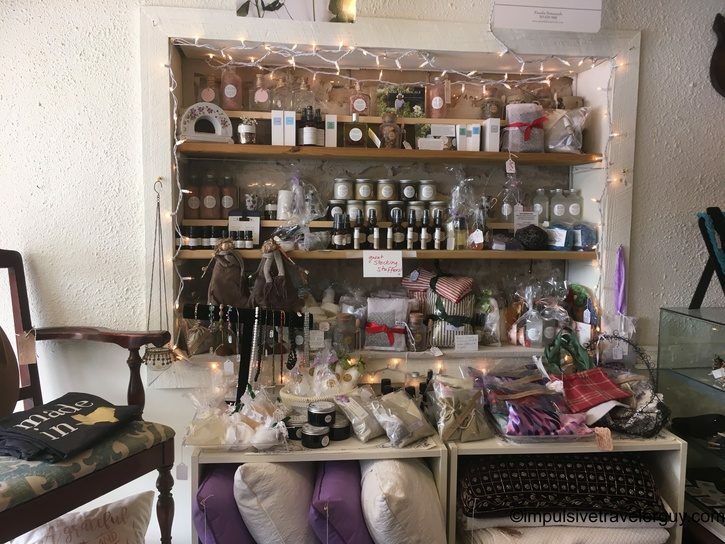 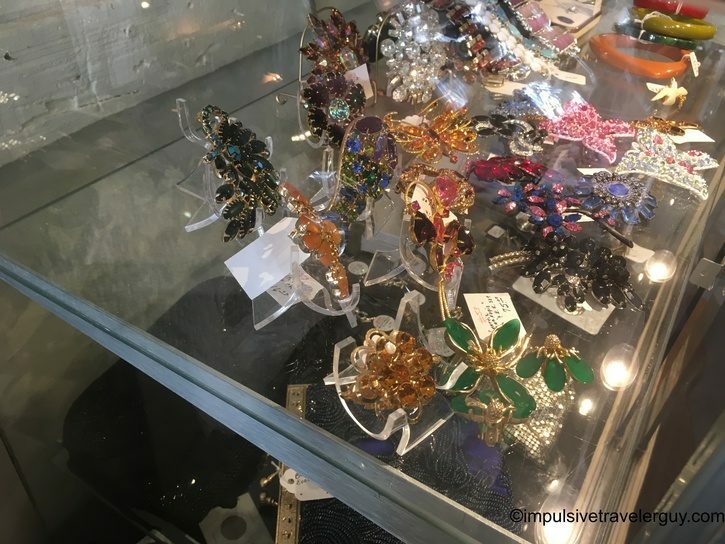 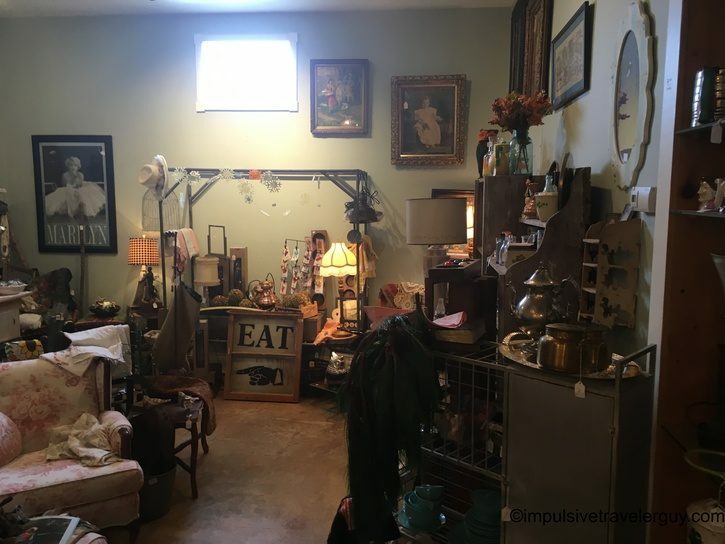 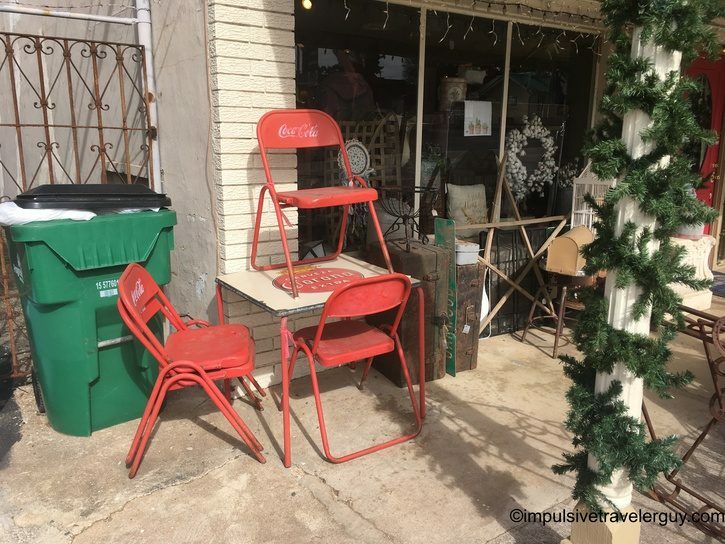 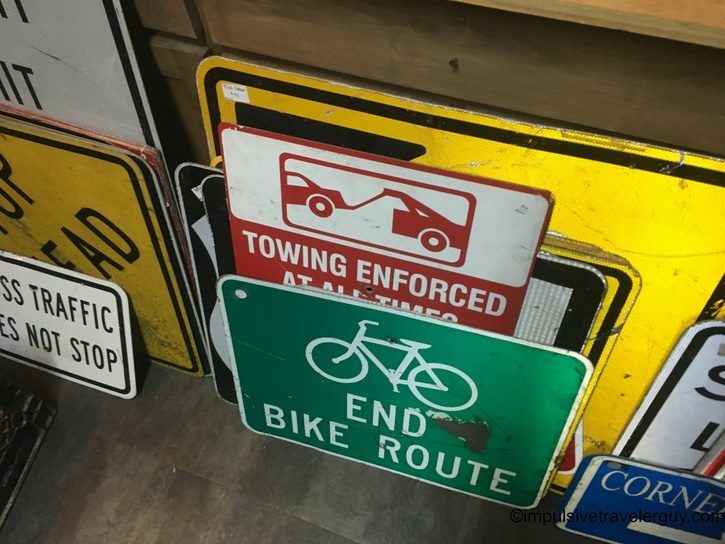 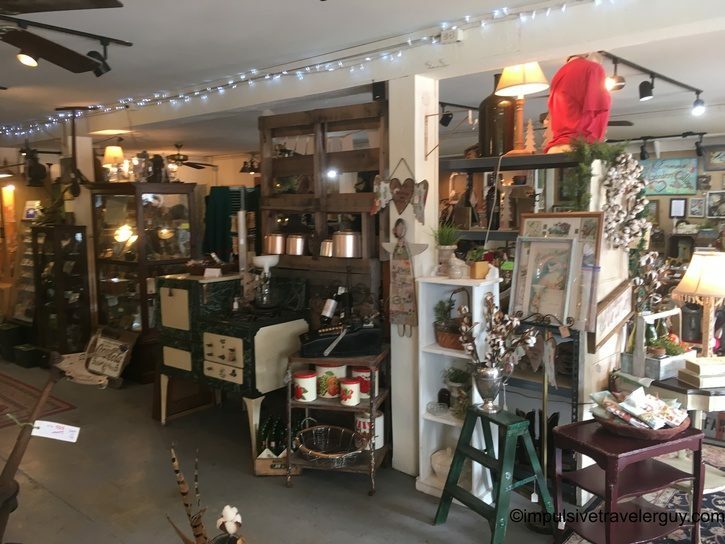 Johnson City is full of unique little shops, especially when it comes to antiques and collectables. 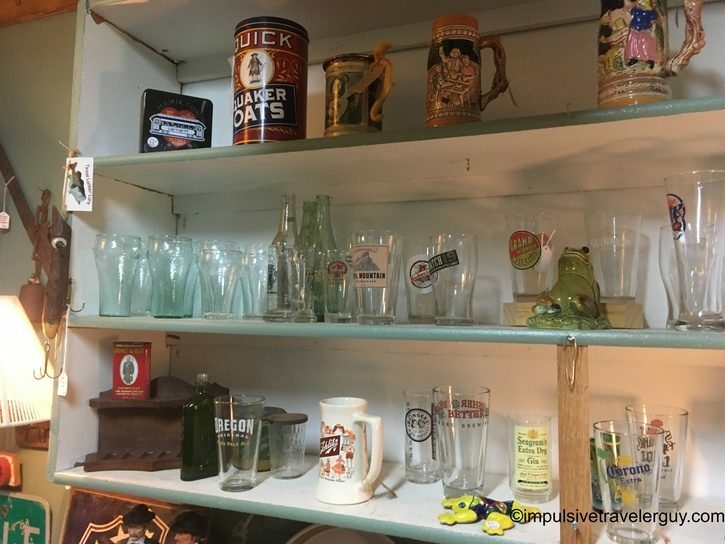 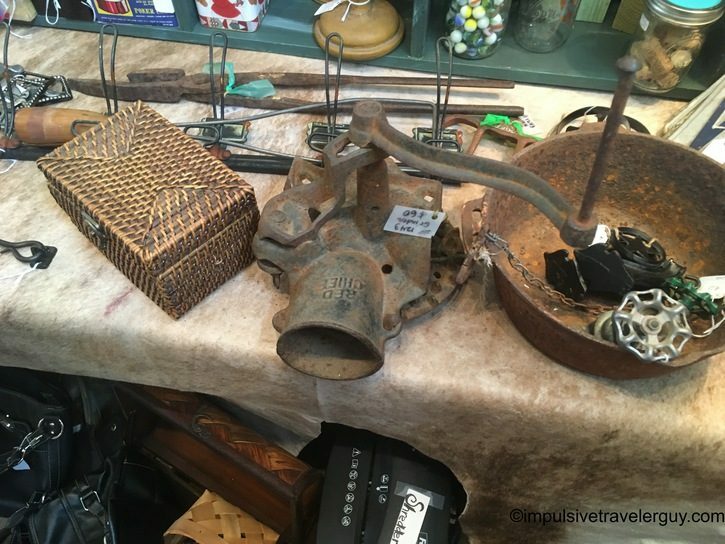 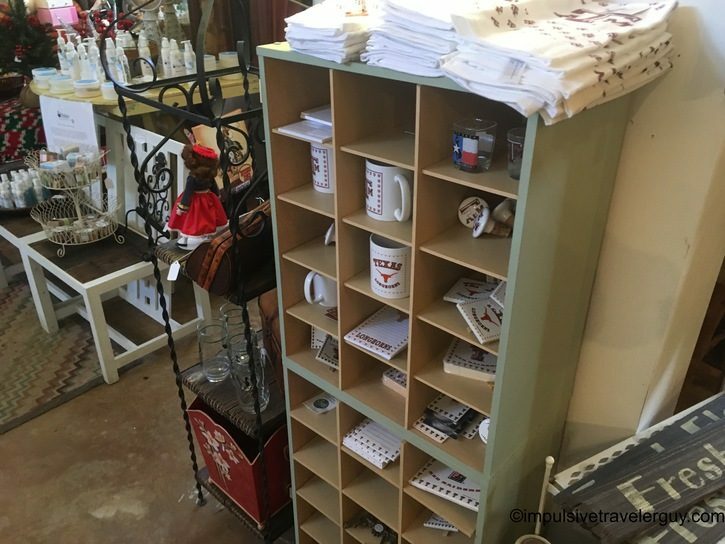 Vintage 205 is one of those shops that has a wide variety of things to collect. 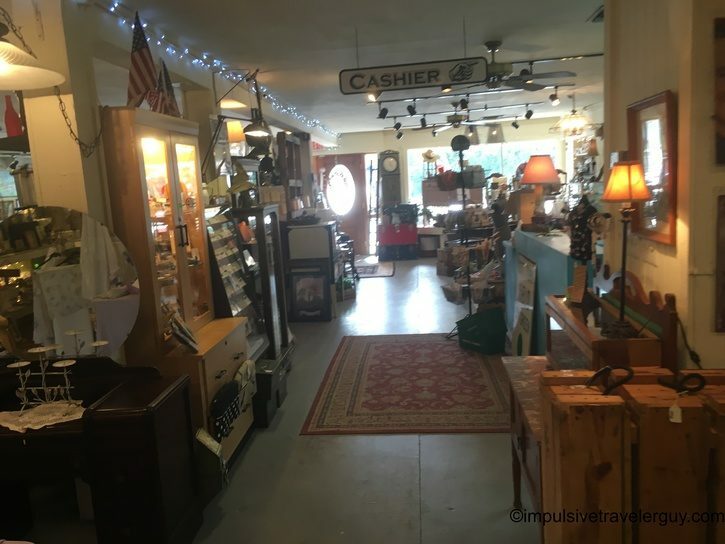 When I walked through here with my parents, it seemed like the store went on forever. 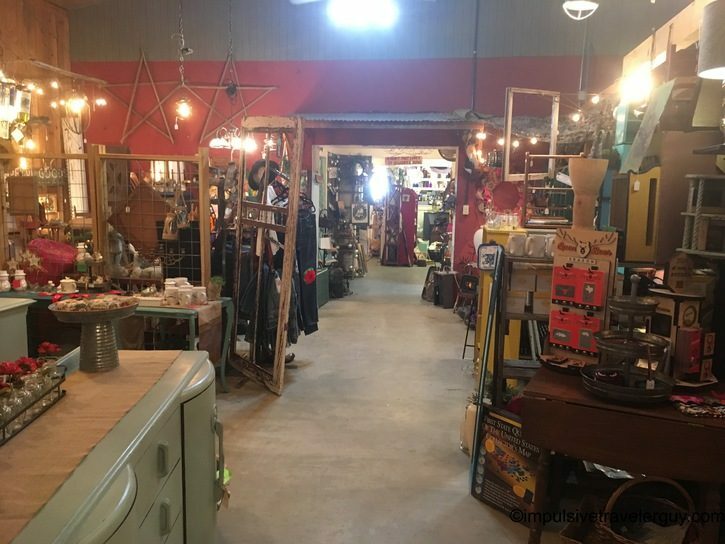 The outside is a bit deceiving in terms of size, but the building is very deep and definitely goes a ways back.